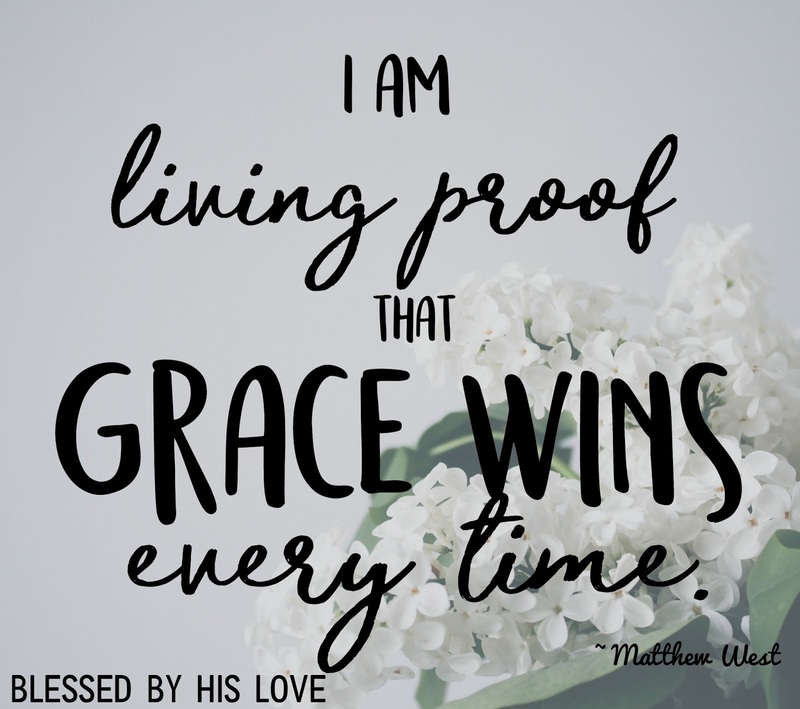 Last week, I shared that I am starting a series titled #gracewins where people share their stories of redemption from mental health and/or addiction and how God's grace helps us be victorious over our struggles. Week one was a beautiful post from Kristen at Beautiful Southern Heart who found victory over addiction. I grew up in a very conservative church, and saying the “m” word (medication) was frowned upon, especially if it had to do with an “emotional” diagnosis, but I knew it was time to share a portion of my story when stumbling upon sweet Hilary’s request for guest posts. In 2011, I was officially diagnosed with ADD, and by being courageously transparent I hope to bring awareness and encouragement to others who may struggle. On a late November morning, I called my sister with tear filled eyes asking, “So, this is what “normal” feels like?” After all, it was a day of many firsts - my first dose of medication, the first time in 33 years it was “quiet,” the first time I could relax, and the first time I could focus and pay attention, despite interruption. I had no idea, nor did I think about the possibility of having ADD, until my son’s doctor mentioned it could very well be hereditary. He jokingly asked, “Okay, which one of you shared”? Pfff…I, without thinking, of course, pointed to my husband. Me, have ADD? No way. Reality hit though after I spoke with those closest to me about the possibility. The overall response was “I thought you knew you did.” “I wasn’t serious when I said it,” I replied laughingly. Although, after thinking about it, indeed I was,the queen of being aloof, awesome at tuning out anything uninteresting, perfect at focusing on what I loved, procrastinating or not doing what was “boring” or “mundane” (a.k.a laundry, and such), easily overwhelmed in chaotic places, and brilliant at interrupting because I had to get it out right then, or I’d forget…the list goes on. As the diagnosis of ADD/ADHD came to fruition, I had other Christians discourage me from discussing it because “God is healer,” and if I talked about it, I was claiming it. I have never been one to doubt God’s healing ability, and I asked, even begged with tears, for God to make my brain “normal” and take the struggles away. "Because of the surpassing greatness of the revelations, for this reason, to keep me from exalting myself, there was given me a thorn in the flesh, a messenger of Satan to torment me—to keep me from exalting myself! Concerning this I implored the Lord three times that it might leave me. 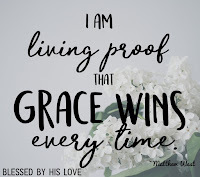 And He has said to me, 'My grace is sufficient for you, for power is perfected in weakness.' Most gladly, therefore, I will rather boast about my weaknesses, so that the power of Christ may dwell in me. Therefore I am well content with weaknesses, with insults, with distresses, with persecutions, with difficulties, for Christ’s sake; for when I am weak, then I am strong." * The calling to write, speak, teach, and memorize scripture demands my brain to function where it is weakest, but relying on HIS strength makes it possible while removing self-reliance and self-crediting. If I desire to fulfill the entrusted gifts of God, the “thorn” is a reminder of humble dependence, which keeps my ears and heart open to his voice. * The areas of weakness serve as a conduit or passageway for God’s power and glory, in turn, pointing others to Him and away from me. It serves as an amazing testimony of the greatness of our God. * Identifying with Christ means acquainting ourselves with weakness, insult, and distress. He is the ultimate example and because of his death, burial and resurrection, strength and equipping are available. The verse, Philippians 4:13 (NASB), also written by the Apostle Paul and one I keep close to my heart marks this truth and states, “I can do all things through Him (Christ) who strengthens me”. There are no mistakes in God’s kingdom, and despite difficulty, it is entirely possible to do, be, and become whom you were created to be, despite a diagnosis or other difficulties. Leaning on HIM, produces a sweet intimacy which makes the prickly stress worth the pain. 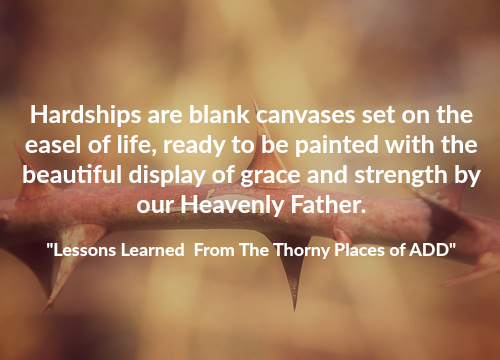 Hardships are blank canvases set and ready to be painted with a beautiful display of grace and strength by our Heavenly Father. You are a Masterpiece, ready to display the wonder and majesty of our God. God is the ultimate healer, and His capability far exceeds any we’ve seen. If healing hasn’t come, seek him and you’ll find him in the midst of your pain. He will provide strength and clarity where you sit because he never abandons one of his own no matter the circumstance. Be Encouraged with MUCH LOVE and BLESSINGS! Lindsey is Jesus lovin', vintage treasure huntin', turquoise adorin', Tennessee girl! 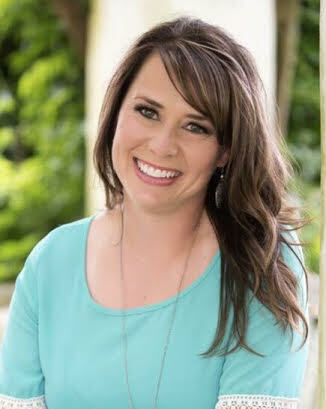 Her passion is to teach, write, and speak into the lives of women the unfailing Love of Jesus Christ,and ignite a passion for God's word within their hearts. She is a wife, mother, nurse, and blog writer for The Walls2Wings Blog, https://www.walls2wings.com. You can also follow her on Facebook at www.facebook.com/wallstowingsblog. What a testimony Lindsey!! Thanks for having her here Hillary.